One aspect of the new tax bill passed in late 2017, is a much higher standard deduction of $12,000 for singles and $24,000 for couples filing jointly. As a result of the higher standard deduction, it may no longer make sense for some people to itemize their deductions. According to the nonpartisan Tax Policy Center, it is estimated that the number of taxpayers who itemize will decline to 10% from 30% of all taxpayers. However, there is a strategy that can be used if it looks like itemized deductions are on the cusp of exceeding the standard deduction amounts to push them above the standard deduction. This strategy is called deduction bunching. Deduction bunching is most relevant for charitable contributions, but also for out-of-pocket medical expenses. For charitable contributions, the strategy involves opening a donor-advised fund and then contributing several years’ worth of charitable contributions in one year, which then get paid out to the desired charities from the fund over the subsequent few years. Alternatively, to avoid opening a donor-advised fund, the taxpayer could donate several years’ worth of contributions directly to one or more charities in one tax year. This allows the taxpayer to take a tax deduction in the year of the initial contribution to the donor-advised fund or charity, hopefully making their total itemized deductions for that year exceed the standard deduction. With medical expenses, taxpayers can deduct medical expenses in excess of 7.5% of their adjusted gross income in 2018, increasing to 10% of their income in subsequent years. Given the increase in the standard deduction and the higher percentage threshold, fewer people will be able to take advantage of this deduction. To bunch medical expenses to increase the odds of being able to itemize, bunch out-of-pocket medical expenses in one year. For example, if an illness or accident results in high medical bills in one year, complete other recommended procedures that might be coming up in the next year or two (e.g., mammogram, colonoscopy). You can also load up at year end on items such as glasses and contact lenses for the coming year. Also, make sure you are itemizing all eligible medical expenses. One large expense that is often overlooked are premiums for long-term care insurance or any other insurance that isn’t paid for with pre-tax dollars. 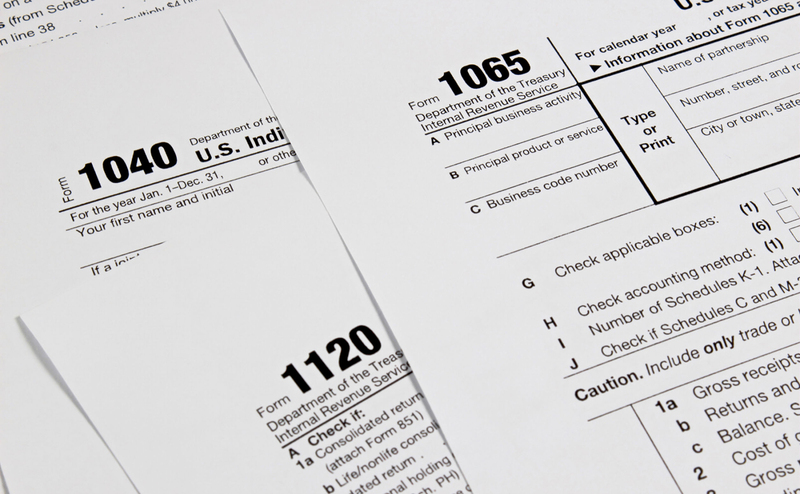 It’s a good idea to consult your tax professional to see if these and other tax strategies might be appropriate in your situation.